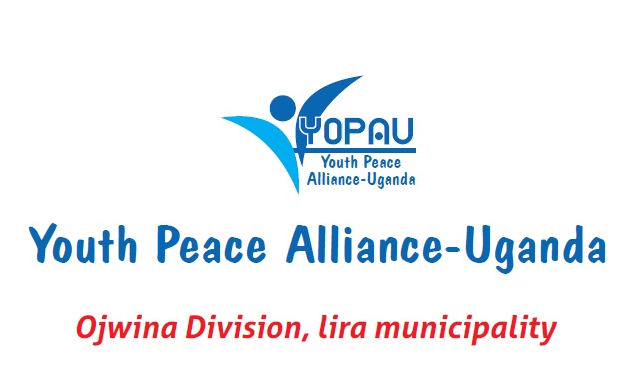 Youth Peace Alliance Uganda is a Community Based Organization. It is composed of young men and women of Uganda. . In cooperation with other organs like National NGO Forum, Lira District NGO Forum Lira District NGO Forum (LF/NGO/LR/1135), Lira District Local Government LDLG/2012/135), international community, primarily the United Nations and the European Union, Youth Peace Alliance Uganda is committed to building free and just societies through a culture of life. That culture affirms the inalienable dignity of the person, defends the intrinsic right to life, nurtures the family, and fosters a social climate favorable to integral development, solidarity, and mutual respect.